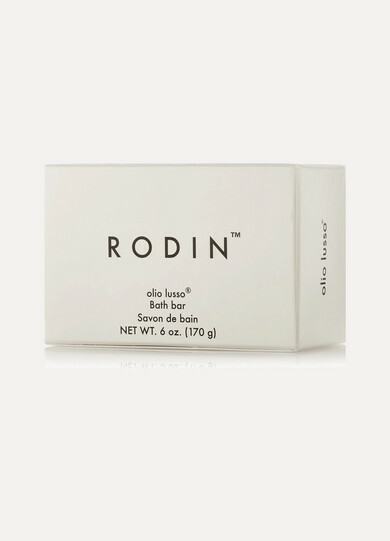 One of Rodin's core products, this Bath Bar has a luxurious infusion of Essential Oils that soften and refresh skin with every use. 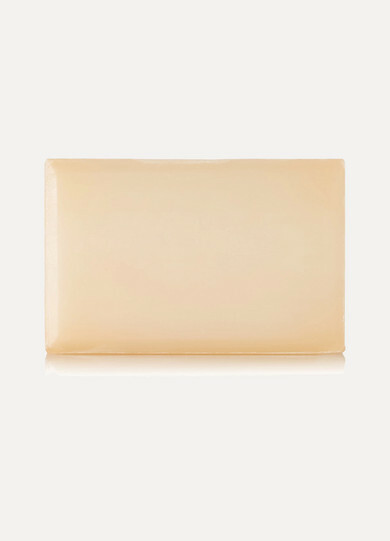 It is made from hydrating Glycerin and scented with the label's signature Jasmine and Neroli blend. Work it into a creamy lather for a spa-like experience at home.